We see the flower garden starting to ‘POP’! Grass starting to grow and trees starting to sprout bright green leaves. Finally, proof that spring has indeed sprung! And I am trying something new this year! We used to have a garden plot as well where we grew tomatoes, cucumbers, bell peppers and a variety of peppers like banana peppers. Years ago we gave that up. However, I have really been missing the home grown tomatoes so this year, inspired partially by a tour of a place that grows veggies and such in a hanging position, I am going to give this a try! We purchased this little device that I will try growing tomatoes while they hang ‘upside-down’ . I will try and keep posting on how it goes. I already have the tomato plant (starting with just one) and am keeping it inside until it is warm enough to plant it outside. 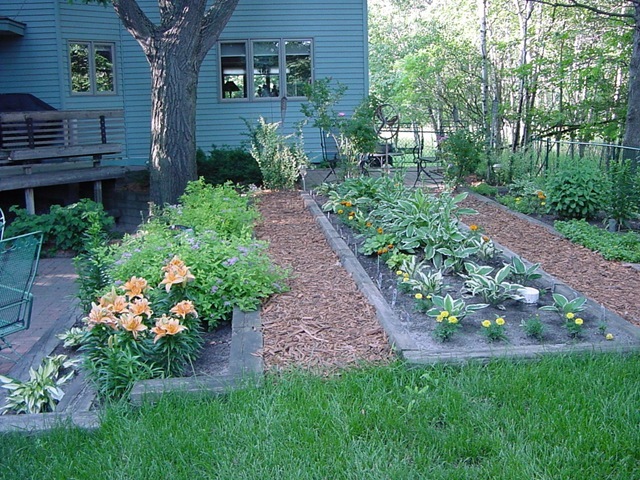 Here in Minnesota the general rule of thumb is not to put tender plants out until Memorial Day weekend (end of May). So just before that I will be moving the plant in and out in order to harden the plant and acclimate it to the outside. Then will put it out the end of May. It will hang from the eaves of our house over our deck. Should be interesting and I hope will yield some yummy tasting home grown tomatoes.